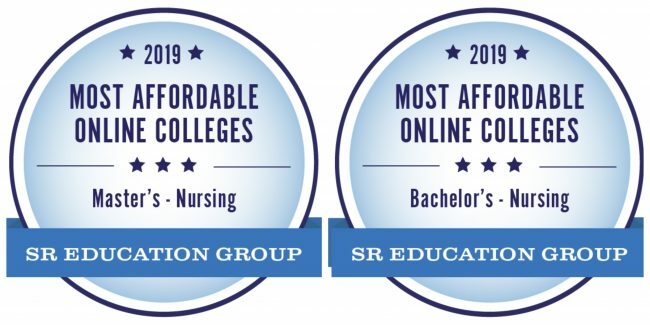 Georgia Southern University offers the most affordable online Masters of Science in Nursing and one of the most affordable online Bachelor of Science in Nursing programs, according to OnlineU.org. OnlineU.org ranked Georgia Southern’s online Master of Science in Nursing No. 1 for 2019 and the RN-BSN degree No. 8 for 2019. To be considered for the rankings, schools had to be regionally accredited and offer at least one fully online degree. Tuition for every college offering fully online degrees was manually researched to determine and rank the most affordable choices. “These rankings represent online schools across the nation that are making an effort to provide economical options for students,” stated Kelsey D’Ewart, a representative from SR Education Group.